Study after study proves that people choose to do business with experienced and successful companies. We aim to help you become one of those ‘successful’ companies. 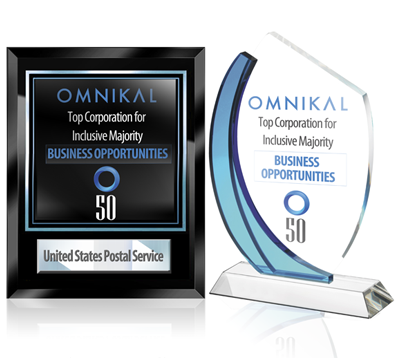 Each year OMNIKAL collects and compiles the data that creates the ‘Top Businesses Lists’ on a State and National basis. Our data is used to determine the top businesses and the most successful entrepreneur’s across the United States, setting the foundation for awarding the Top 500. Companies who make the list receive significant media exposure on a local and national basis, and get their company name in front of Fortune 500 organizations looking to do business with these privately held companies. The good news is, we leave no one behind. Your business is eligible to participate in becoming a Top Business. To participate simply click here.